Bachynsky, Volodymyr M. [Бачинський, Володимир; Bačyns'kyj], b 25 May 1880 in Sambir, d 25 May 1927 in Lviv. Lawyer, politician, and community figure. He was a distinguished member and organizer of the National Democratic party, a member of the Galician diet (1913–18), and a member of the Austrian parliament (1917–18). 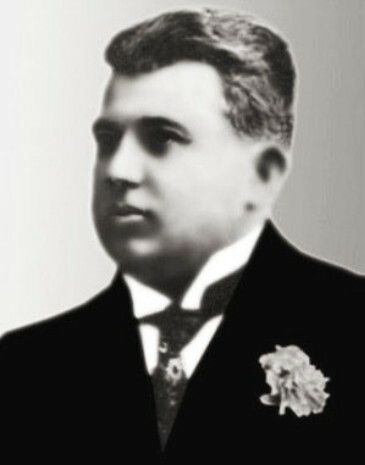 In 1920–4 he was head of the Interparty Council, which included all the Galician political parties. In 1925 he joined the Ukrainian National Democratic Alliance, but in December 1926 a Polonophile group led by him left the party.